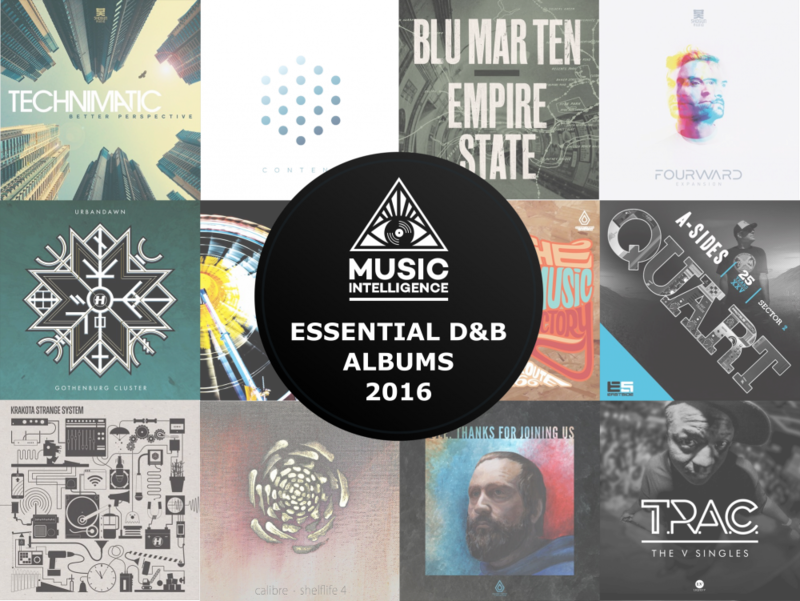 Albums are the most important releases for every D&B connoisseur. Place where artist can showcase the deepest thoughts and inspirations. That’s why we put special attention to the albums on Music Intelligence blog. Please find below the most essential D&B album of 2017, order is just random. Melancholic, sad, happy, powerful, soothing, dark, bright – everything at once. Another proof we can consider Calibre as one of the greatest producers these days. If you like it intelligent and instrumental, this is a must. 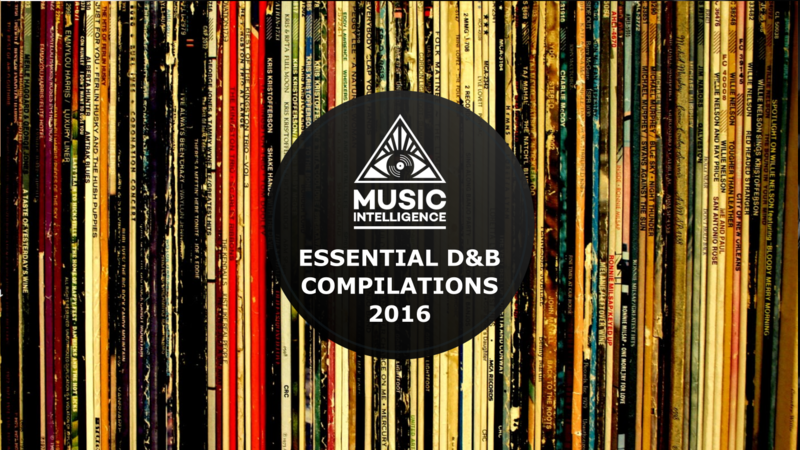 Featuring the best D&B track of 2017 according to the Music Intelligence Podcast – TOP 10 Track Of 2017. Next episode on incredible D&B journey of these two Austrian guys. We were expecting so much after their last album Zeitgeist and we were not disappointed. This time it is even more experimental and unique. Huge excursion to the every corner of D&B world. 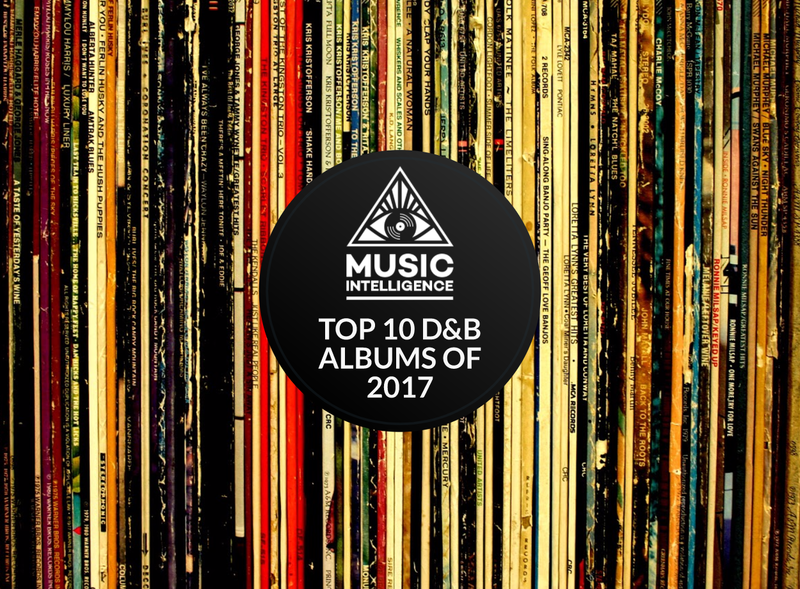 Voted as the best album at 2017 D&B Arena Awards. After long term collaboration these incredibly talented guys decided to team up together, create artistic duo (check ther new page) and deliver stunning album, full of their typical sound. You can check our review of this album. Perfect mix of mainstream D&B and liquid rollers so typical for these guys. Huge remix project on this album is coming very soon. Featured in our TOP 10 tracks of 2017. Drum & Bass veteran brothers, Hospital Records own Nu:Tone and Logistics delivered stunning album full of fresh ideas and happy rhythms. Personally we consider this album pretty underrated, it deserves much more recognition. It is whole awesome. Another one from Hospital family – debut album from Makoto on this label. Since Makoto is one of our all time favourite producers, our expectation where really high. And the result completely met what we have been expecting. Pure joy to listen. Spectrasoul’s label was rather quiet in 2017, but this album is a gem! Perfect example of an album that you have to listen all at once, it has its own story inside. If you like it funky, with some pop and disco, this is your choice. Absolutely typical footprint of Brookes Brothers, perfect sequel to their first album, which is still so fresh after seven years. Check Music Intelligence Album Flashback for their debut album. This is not ordinary album, but something worth mentioning here. Some of the greatests hits from London Electricity played by live band. We saw this performance on Let It Roll festival, this recording is from Slovakia’s Pohoda Festival. Album is great, but you need to experience this live! Check Let It Roll festival 2017 review.